In the span of days, the new generation of racing games is about to get a whole lot more complicated. DriveClub is about to hit the PlayStation 4, and it's facing off squarely against the recent Forza Horizon 2 for the best racing game of the holiday. This isn't just some sort of imaginary battle that we're making up for your entertainment, either. The makers of DriveClub reference their leading competition in the trailer you see at the head of this post. They use a quote from a press outlet to do it, but by saying "PS4's Forza killer," it's pretty obvious that this game is meant to go after Forza's success. Our own Eric Frederiksen already reviewed and enjoyed Forza Horizon 2, and we have him all set to tackle DriveClub as well. I'm not sure he'll be ready to declare an absolute winner any time soon, but I'm interested to hear what he thinks of both games. 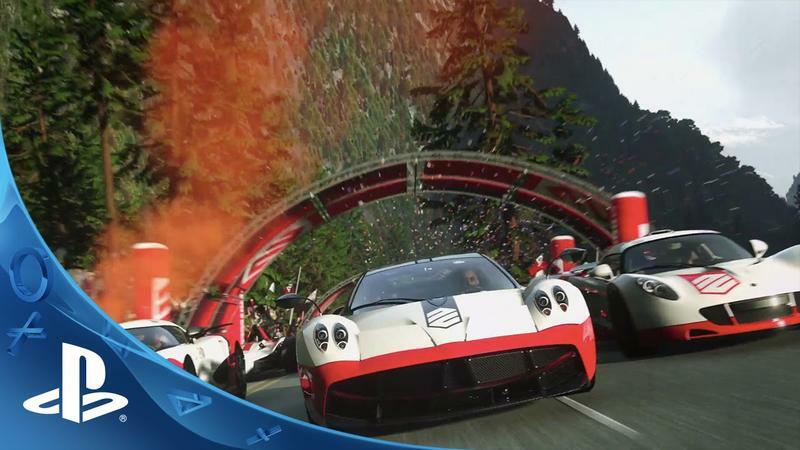 We'll have more on DriveClub, including our own review, as it comes. The game launches on Oct. 7, 2014 for the PlayStation 4.